One of the good things about Samsung devices is the easy availability of stock firmwares and an even easier method for flashing them. It gives you the confidence to take little risks like flashing CF-Root kernels or a custom recovery because always know that if anything goes wrong, you’ll be able to restore the stock firmware and fix your device. 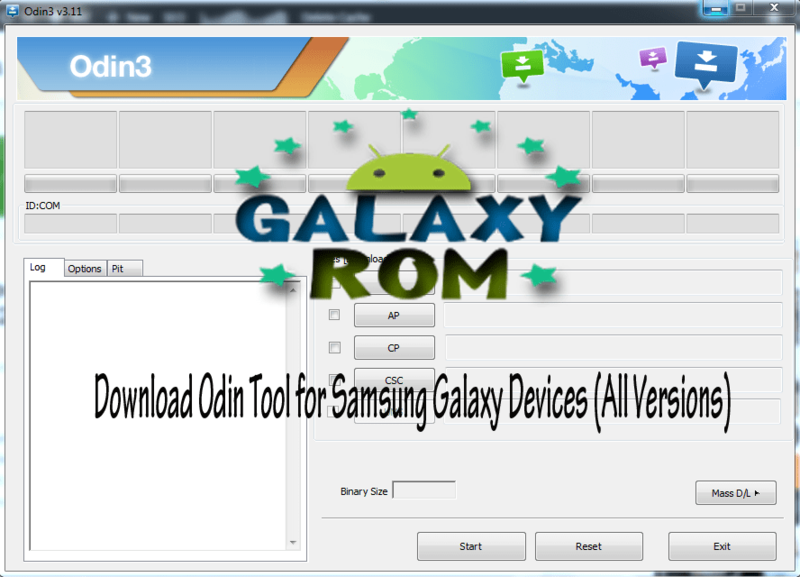 Since the success rate of flashing files with Odin differs according to Odin versions, you should always use either the Odin version recommended by the tutorial you are following, or Odin v1.85, Odin v3.09, or Odin 3.10.